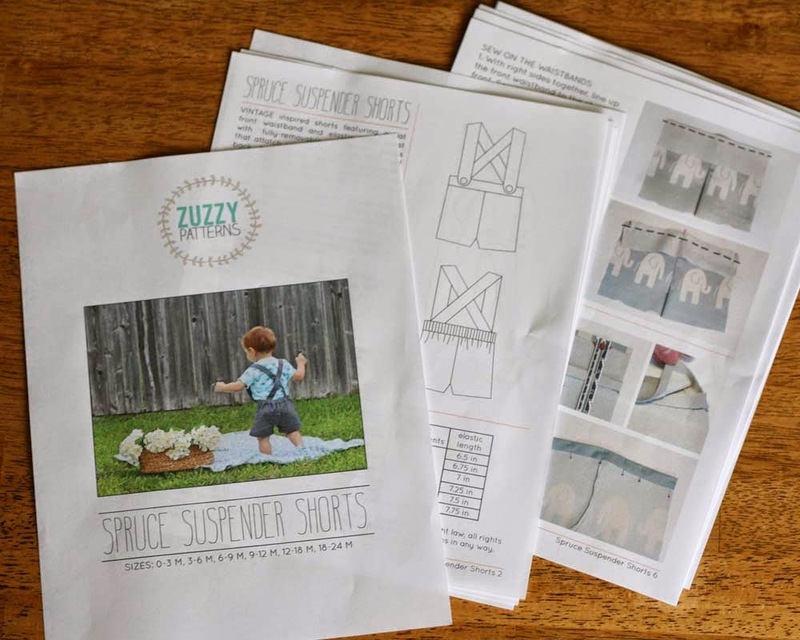 UPDATE 7-21-2014: I am so excited to share that I now have the Spruce Suspender Shorts for sale in my brand new pattern shop: Zuzzy Patterns. I've been studying pattern making for the last year (after I created the original pattern) and made a few changes to the original pattern. 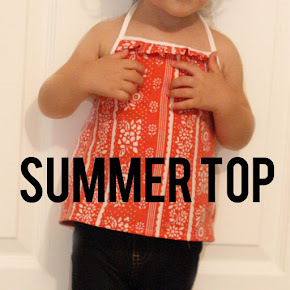 The pattern is significantly improved in fit and digitally graded in sizes 0-3, 3-6, 6-9, 9-12, 12-18, and 18-24 months. The construction process has been slightly modified, and the suspender straps now feature a rounded front strap. UPDATE now up to 4T! Read more HERE I will always keep the tutorial and the original pattern for free download here on the blog. But if you would like the shorts in additional baby sizes, you can purchase the pattern here. The PDF is 20 pages long. The pattern pieces are colored for easy cutting, but for those who prefer to print in black and white the pattern pieces are also dashed! best of both worlds :) All measurements are in imperial (inches). 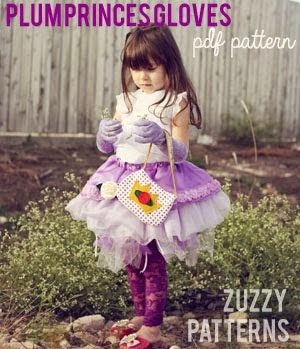 The pattern is listed as $6, but for all you blog readers I have a coupon code for you to get the pattern for only $5. Just enter BLOGREADER into the coupon code box as you checkout. 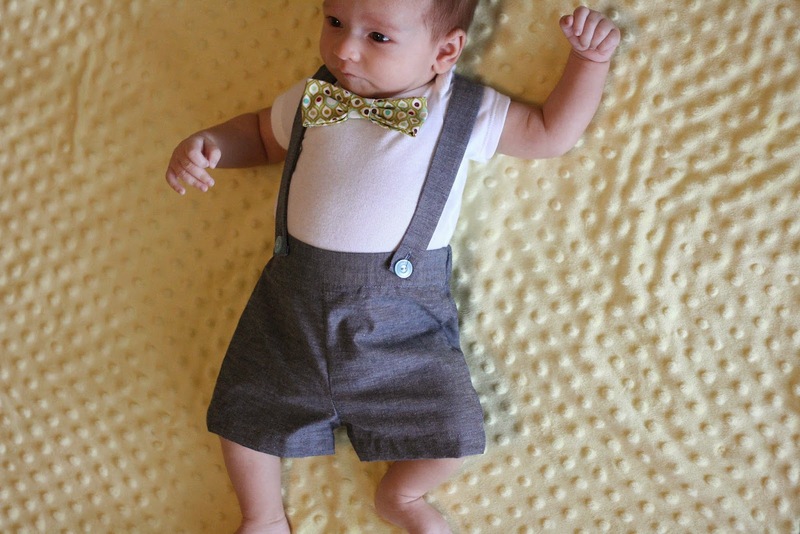 These are vintage-inspired suspender strap shorts made from grey chambray with vintage buttons. The buttons are from a grab bag of old buttons I found at an estate sale a few weeks ago! score! I loooove these little shorts. I think they are so adorable, especially paired with a bow tie onesie. **after you sew each seam, finish the seam by using a zigzag stitch then trim the excess fabric (about 1/4") or use a serger if you are lucky enough to have one. 1. Cut out your pattern pieces. You will cut two fronts, two backs, then two 3" x 20" rectangles for the suspender straps, one 3" x 10" rectangle for the front waistband, and one 3" x 11" rectangle for the back waistband. 2. Sew the fronts together and the backs together (right sides facing) along the crotch. 3. match the front waistband to the front piece (right sides together) and sew. Repeat with the back waistband and back piece. 4. (not pictured) Serge/zig zag your waistband top so it won't fray (I had to go back and redo this part because I forgot). I just zigzagged along the edge, but if you want a cleaner look you could line the edge with a little bias tape. 5. Now it's time to add the elastic! 6. Now fold the waistband down, enclosing the elastic, and pin. Sew just underneath the elastic being careful not to catch the elastic. Sew slowly and let the elastic readjust as you sew. 7. Time to sew the front to the back. I stretched my elastic on the back and pinned it about an inch in so the elastic wouldn't pull where I was going to be sewing. Match up along the sides, the waistband on the fronts will hang over. 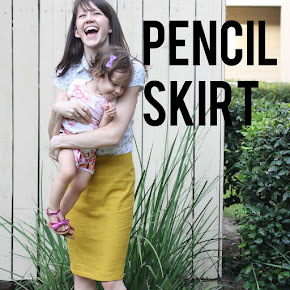 Fold the front waistband over on top of the back waistband. 8. Now sew along the side. ... it's a beautiful enclosed seam! 12. Now it's time to hem the shorts. Turn under 1/2" then another 1/2". Sew. If your sewing machine is like mine, slide the arm off to make this part easier. 13. Now it's time to make the suspenders. Take your 3" x 20" rectangles, fold them in half and sew them together lengthwise. Turn the tubes inside out and press. Tuck the ends under and sew them closed. 14. Sew buttons and button holes. For the BACK, sew the buttons to the inside of the back of the shorts. Sew these buttons about 2" away from the center seam. Then sew button holes in the suspender straps. 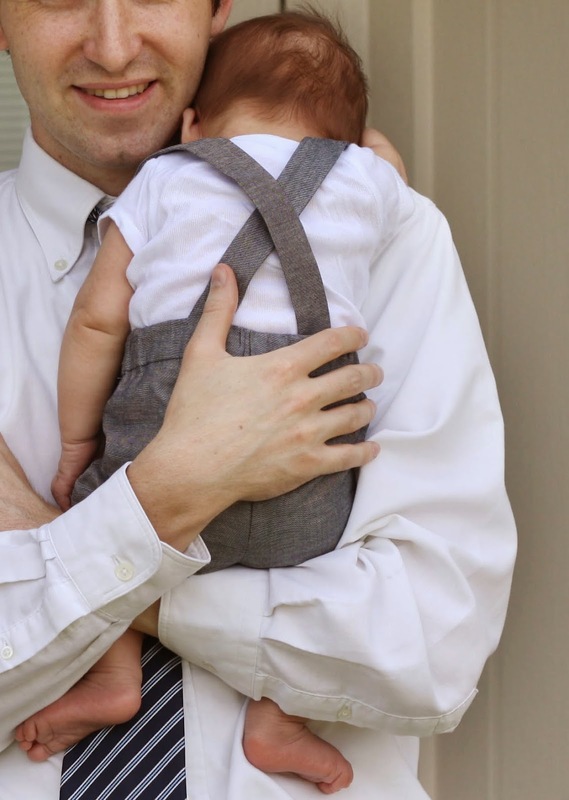 I sewed 2 button holes on one end of each strap so that I can lengthen them as my little guy gets bigger, in hopes that he won't outgrow these too quickly. 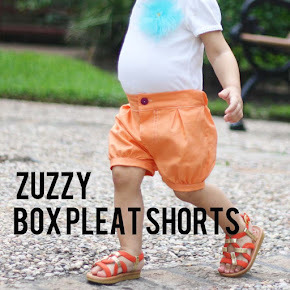 now put your completed shorts on your baby and showoff the cuteness! oh my gosh. oh my gosh i am dying from the cuteness. So cute. oh my gosh. I love this! I bookmarked it and I plan to check back for bigger sizes! Congrats on your sweet baby! these are so cute! Thanks for sharing... now I just need someone to have a baby boy! 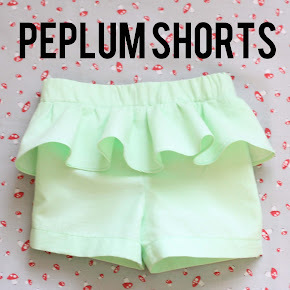 Aw I'm desperate for a 6-12 month version of these shorts... they are soooooooooooo cute and just what my nephew needs in our current crazy UK heatwave. Can't wait! I absolutely love these! I am pregnant with twins and decided to make them in white (and lengthen them to pants since they'll be born this fall) as their blessing clothing. I do have a question though. When I see the buttons on the back inside should I then be sewing them through the elastic as well? Thanks! Is there a pants version?! In love! Hi! I am in love with these!!! I'm currently making them in red so my son can be pinnochio for halloween, but I plan on making some gray and blue ones in the near future! I just have one question... for the 6-12 month size, do I still cut the waistbands 3x10 and 3x11? Or do I need to make them a little longer? Thanks! Good catch! I will update this in the tutorial. 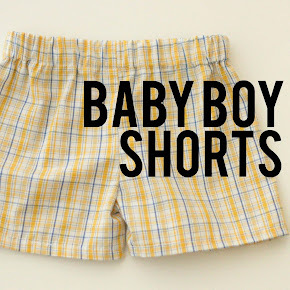 The size 6-12 month shorts will need longer waistbands. Cut two 3" x 12 1/2" rectangles for the front and back waistbands. Thanks so much. They turned out adorable :) This was one of the best tutorials I have found-- so detailed and easy to follow. Thank you for sharing your talent! I am in the middle of making this outfit and ran into a problem. The front and back pattern for the 6-12 months were the same size. I printed them out and check the 1 inch box to confirm it was printed correctly and it was. Am I missing something? Please help. Thanks! By the way the tutorial is very easy to follow so far. 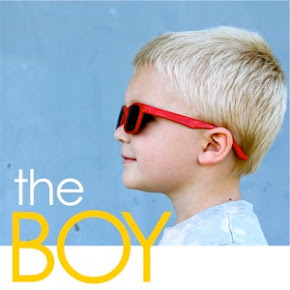 Is there a way to print these much larger than 100%/actual size so that I could have a pattern out of this for a 3 year old boy? I would love to make these for my son. Thank you so much for sharing + foto's ! I just found this and can not wait to try it!!! You have such clear instructions and I love the pictures. I am all about having something visual to look at. I will be making this for Easter for my son to go with his sisters outfit! love the narwhal fabric in the background! 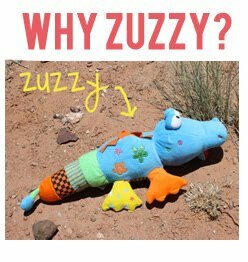 Can you send me the pattern link? It says the link is disabled. how much longer should i do theses to make them into trousers rather than shorts? I love this! 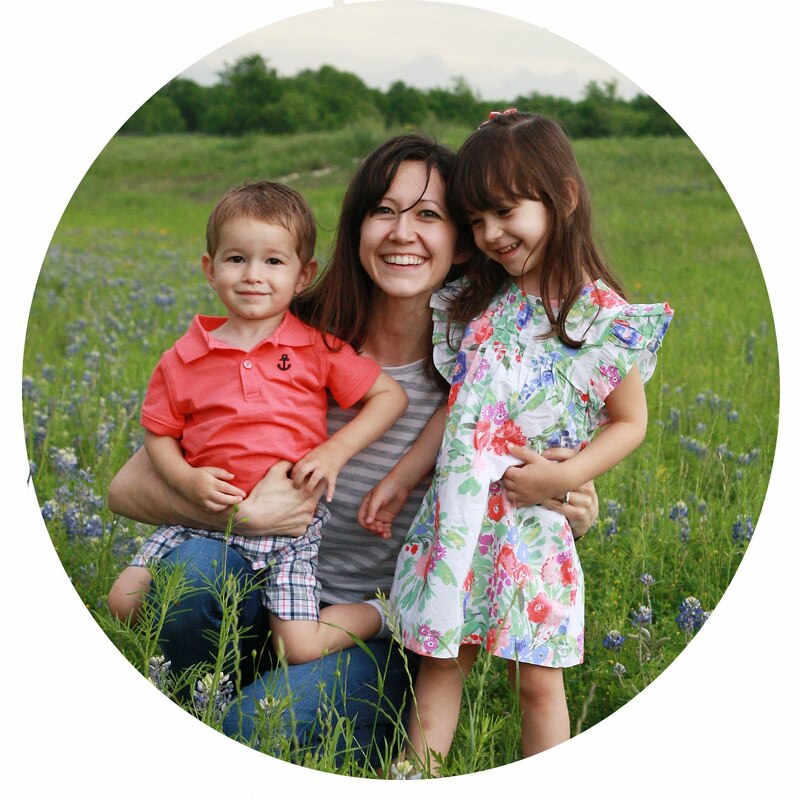 I added to my monthly feature! I am trying to download this shorts pattern but all I am getting is two pieces...the suspenders and the waist band will not load... help! Thanks! The pattern link isn't working...please let me know if you fix it. Would love to make these! Thanks so much for this adorable pattern. I just finished the pants for my brand new grandson and can hardly wait to show my daughter-in-law who had found your post. I've been sewing for more than 50 years yet I was still very impressed with your pattern and the clever but simple way you finished the waistband. Cheers to You! Babywear Wholesale emerged as the largest supplier of baby clothes at affordable costs and helps buyers buy the top-quality clothes at affordable rates. I have been searching for a pattern similar to this for a LONG time, and yours is the closest I have found! I want my shorts to have a box pleat in each leg with a cuff at the bottom. Do you think the pattern is easy enough to adapt for this? Would i just add more width to the leg pieces to pleat/gather at the bottom? I want to make this for my granddaughter's big teddy bear "Courduroy"! How long the straps, 3" x 23"? I believe a size 6 will do. It looks like the pattern is no longer available for purchase. I just want to know the measurements for the suspender straps for all the sizes so that I can attach them to any pants that I make. Can you help me with that? Thank you! Why don't you combine the front and back pieces of the shorts and waist band to reduce bulk and seams? 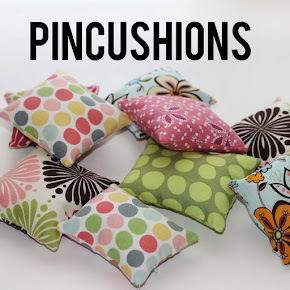 Hi, I found a link to this post on pintrest. 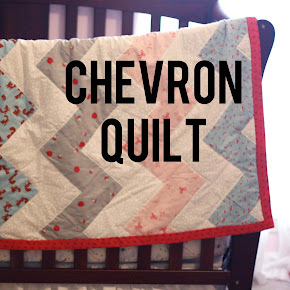 I really want to make these for my sons upcoming blessing, but your link to the PDF is only 2 pages, and your etsy site says your taking a break, i'm not sure if you'll even see this but is there any chance i could purchase your pattern? 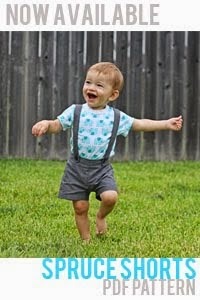 where i also found your suspender shorts pattern!! Cool guide. I might use it!